Living in downtown give you the magnificent panoramic view of the bustling city life. *This is an entire studio, with 1 queensize bed, perfect for family or group! Extra mattress will be provided with surcharge if you book for 2 or more guests. 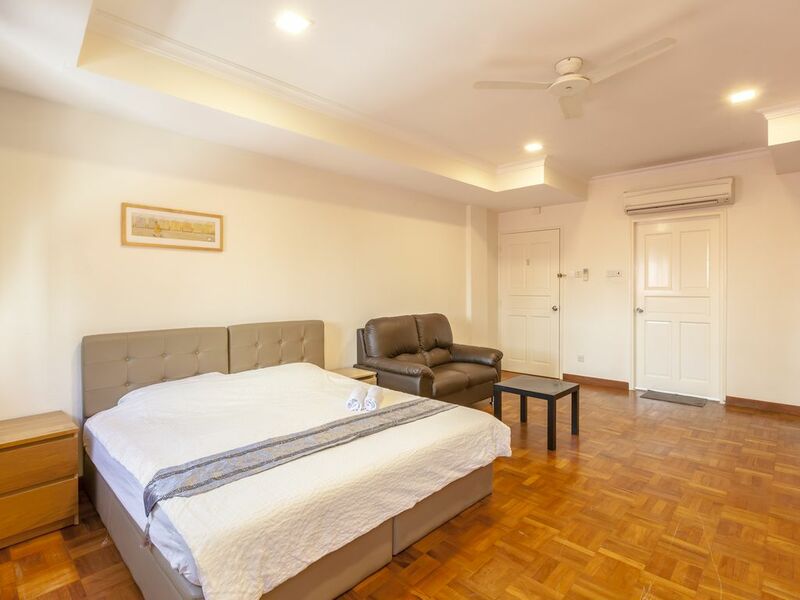 3) Misrepresentation of property: completely different unit and amenities pictured and described in the listing--entirely different bathroom, different furnishings, different beddings and linens that were of very cheap quality compared to what was pictured in listing, etc. 5) Misrepresentation of property: Description stated a modern unit but what we had was not only outdated but was filthy and unsanitary. After night one of our four night stay in Singapore, we decided to book other accommodations.